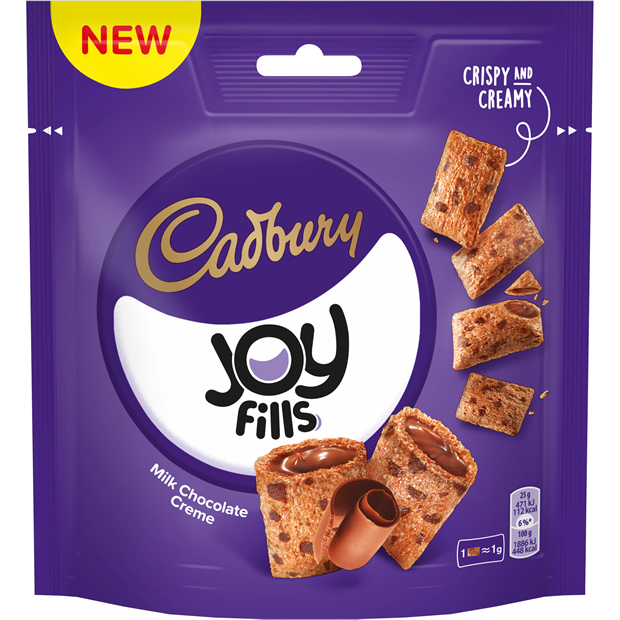 Mondelēz International is launching the next big (little) treat this summer – Joyfills. 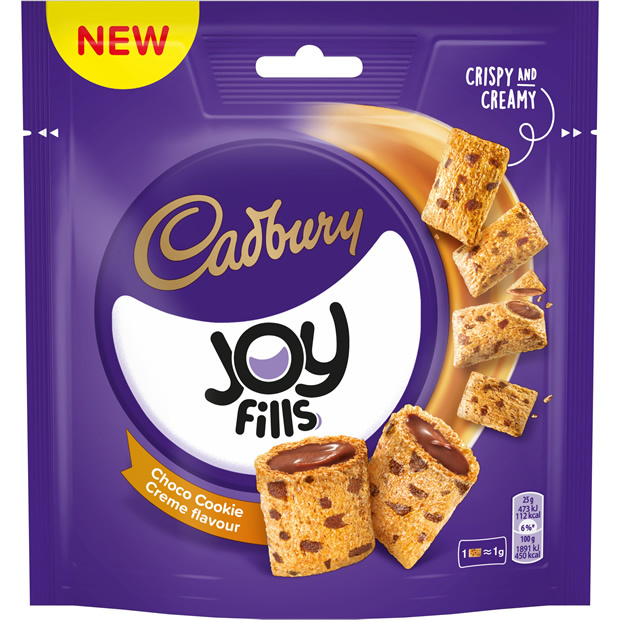 Available from August, the Joyfills range is unlike anything else in the market; light, crispy bites with a delicious creamy filling. 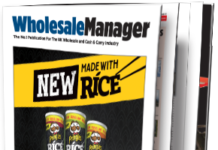 The range will launch with four variants endorsed by two power brands; the world’s number one biscuit brand  Oreo and the nation’s favourite chocolate  Cadbury. 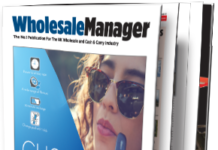 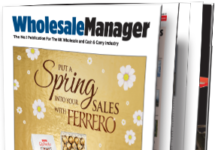 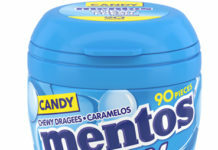 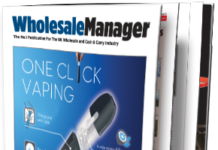 With increasingly busy lifestyles and an always-on mindset consumers are increasingly looking for convenient, bite sized treats that deliver on delicious taste, but won’t weigh them down . 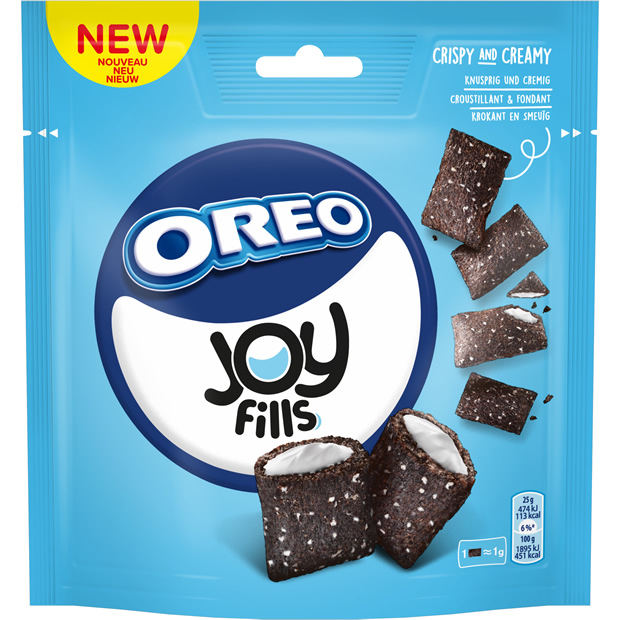 Joyfills is a brand-new biscuits platform, designed specifically to meet these changing lifestyle needs; each Joyfill bite is just one gram in size, but packed with great taste and textures, with an airy crispy casing filled with delicious ultra-smooth crème. 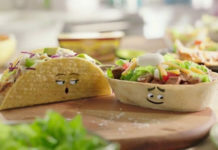 Consumers agree, as the product scored well for both offering a great combination of creamy and crispy, and having a delicious creamy filling in testing . 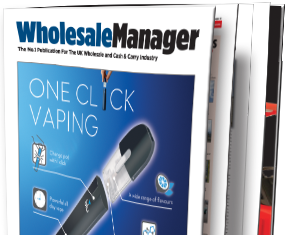 The launch will be supported by a £4m full 360 degree cut-through plan from the end of August, which will drive consumer awareness and trial. 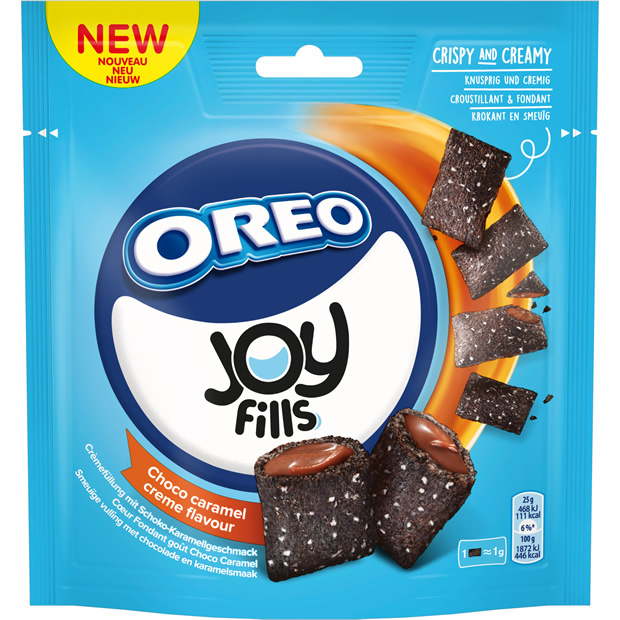 Carly Sharpe, Joyfills brand manager, comments: “We’re so excited to bring something truly innovative to the biscuit market, designed specifically to meet consumer needs. 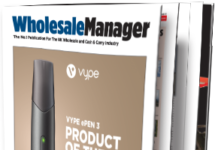 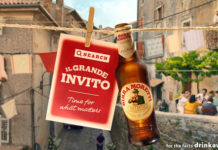 Testing has shown that consumers have a high purchase intent through our strong product offering and pack design , so we believe that this will be a real opportunity for retailers to drive incremental biscuit sales for the afternoon, on-the go and evening treating opportunity.